Rich and I are thrilled to become the owners of Mahina Surf 207. In 2013, we celebrated our 10th wedding anniversary on Maui and drove down Lower Honoapiilani Road looking to try a sushi restaurant called Miso Phat (now one of our favorites). 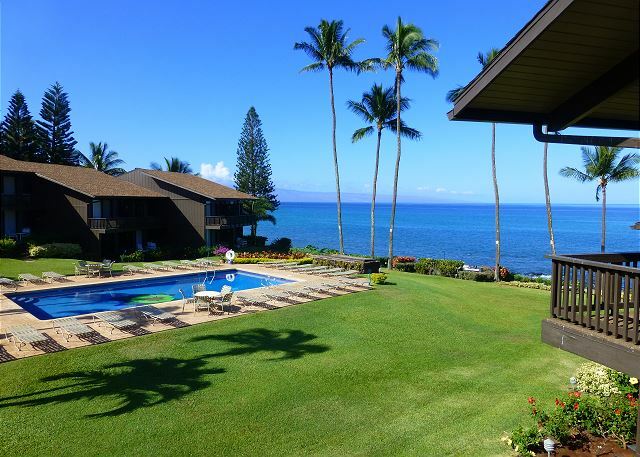 I told Rich at the time, that I was sure I had stayed in this area on my first trip to Maui back in the 1980s with my parents – it just had a certain feel. 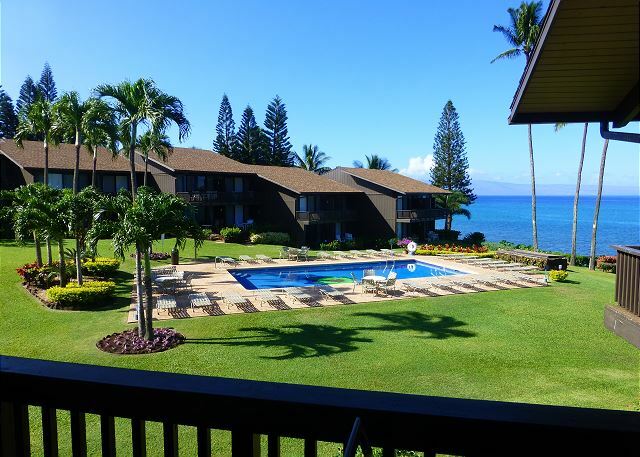 Fast forward to 2016 and through a chain of happy and unlikely events, we have the amazing opportunity to purchase an oceanfront condo in West Maui. As we entered into escrow and started sharing the news with family and friends, I asked my mother if she remembered the name of the place we stayed when I was a kid. She didn’t but she pulled out the old photos and unbelievably, it was Mahina Surf!! If you aren’t yet a returning guest, you may become one. 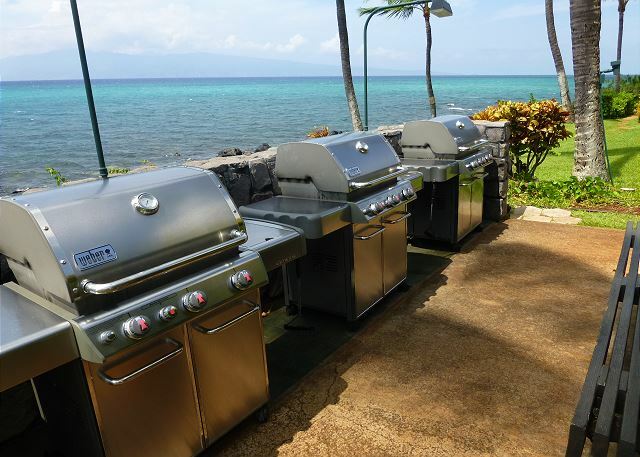 Mahina Surf – it calls you back. I literally have nothing bad to say about this condo and property. From the staff, location, amenities and cleanliness of the unit, everything was PERFECT! I hope to return! Very nice , beautiful setting. This place was a dream, couldn’t possibly have asked for a better location. The rooms were so well appointed, everything you might possibly need was provided making for a wonderful stay. Watching the turtles sunning themselves on the beach was an absolute highlight. 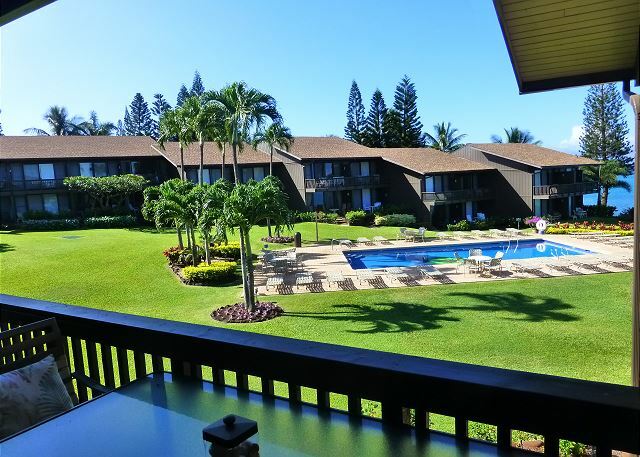 Well maintained, and perfect for a week in Maui. Enjoyed the stay. Marina Surf exceeded our expectations. Clean, friendly and stunning views. We spend good time on this nice place watching the sun set and turtles swim in the water. An truly beautiful place on a beautiful island.